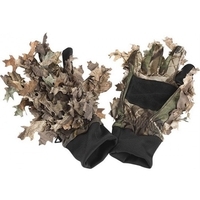 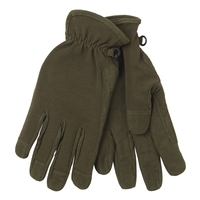 Keeping your hands warm and dry on a shoot is vital, so at Uttings we stock a large range of shooting gloves so that you can find the hunting gloves to suit you. 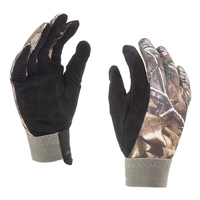 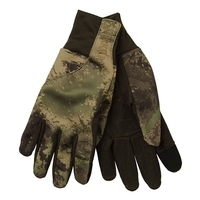 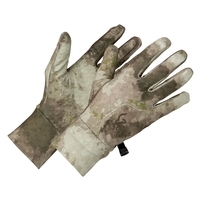 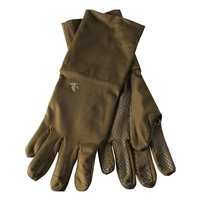 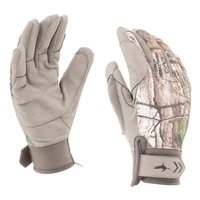 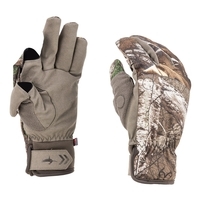 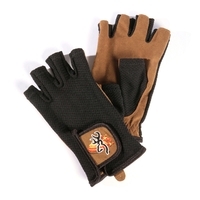 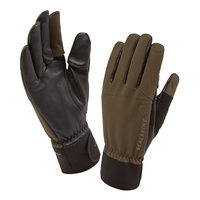 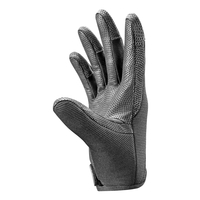 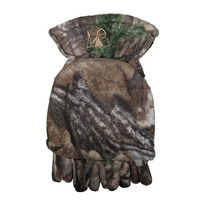 Whether you are looking for leather gloves, neoprene gloves, lined gloves, camo gloves, fingerless gloves or mittens from some of the top brands in shooting gloves like Browning, Dents, 5etta, Harkila and Seeland, you'll find the shooting gloves you are looking for at Uttings. 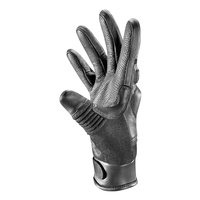 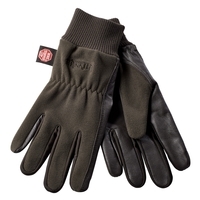 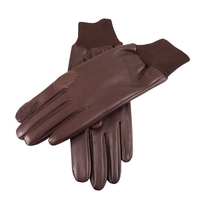 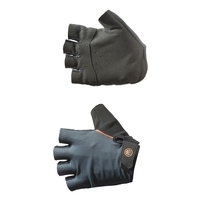 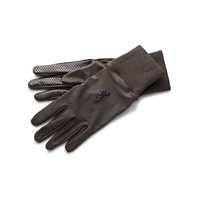 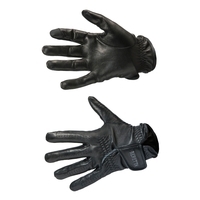 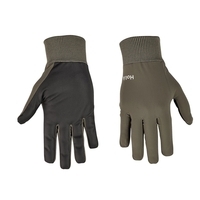 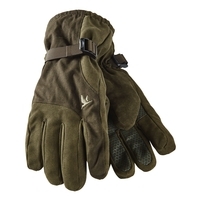 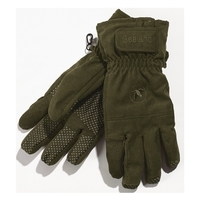 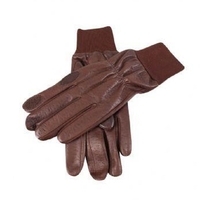 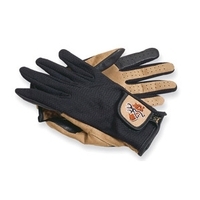 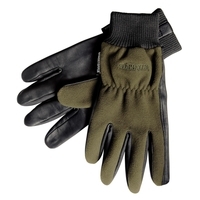 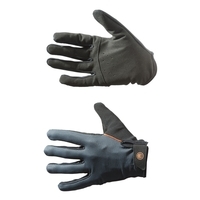 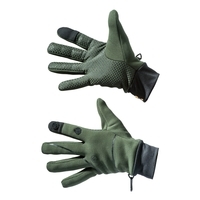 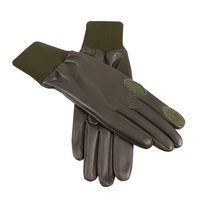 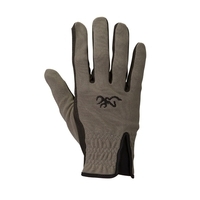 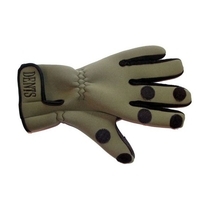 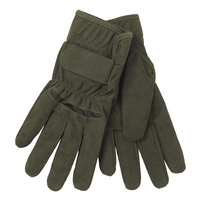 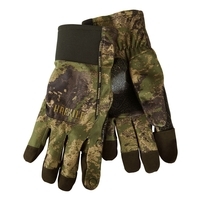 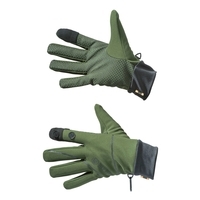 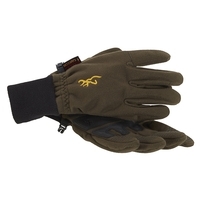 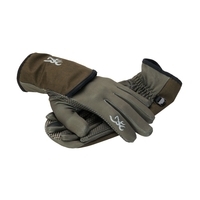 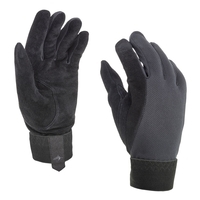 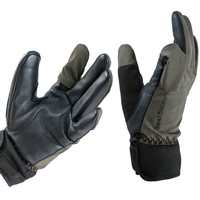 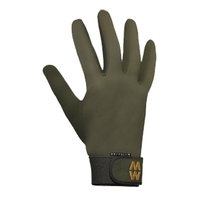 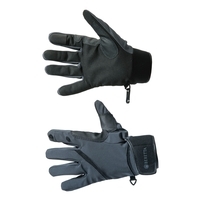 Take a look at our great shooting gloves today, and order online now for next day delivery.